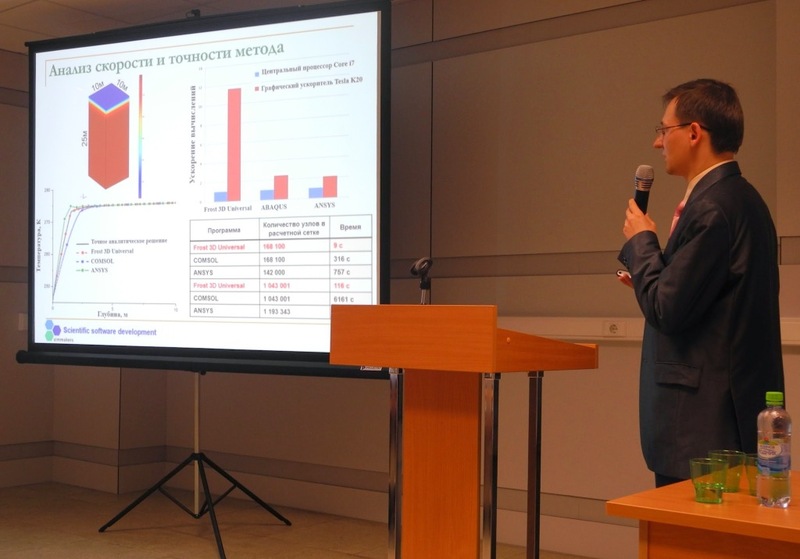 On October 16, 2014 experts from Simmakers Ltd. gave presentations at the “Technologies for design and construction of foundations on permafrost” conference, as part of the CityExpo exhibition. 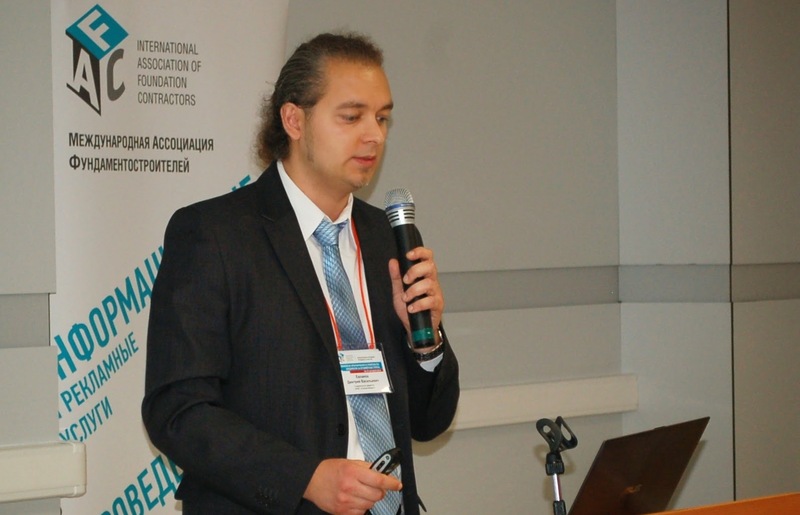 The conference was organized by the International Association of Foundation Contractors (IAFC), one of the leading promoters of professional and technical development in foundations engineering for construction companies and specialists in Russia and abroad. 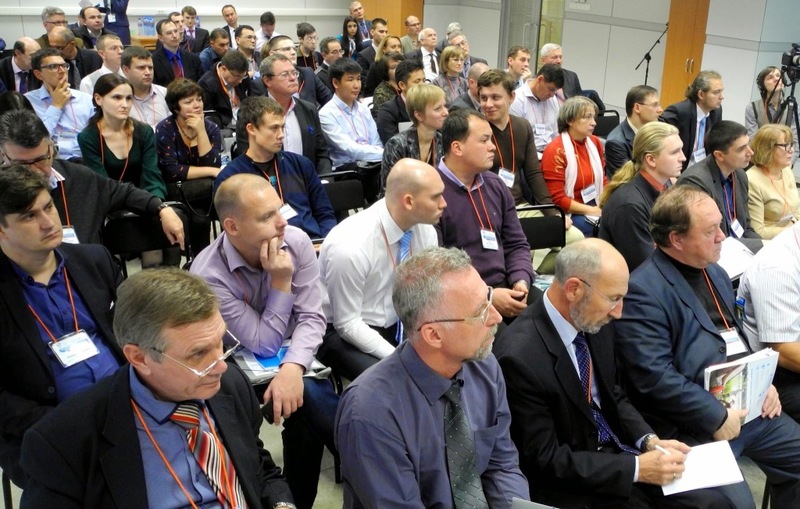 The conference focused on topics such as design and construction of bases and foundations on permafrost, the installation of foundations in permafrost areas, oil and gas pipelines on permafrost, thermal stabilization of soil bases of buildings and structures, temperature monitoring systems in permafrost, etc. 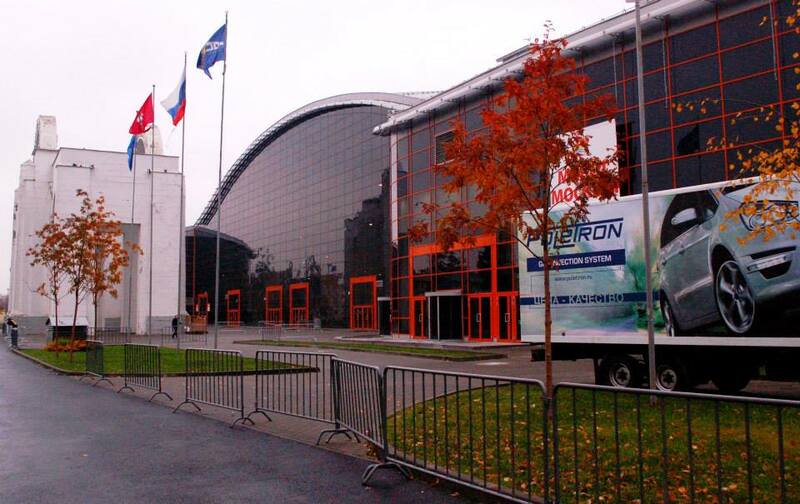 According to organizers, the conference hosted far more participants this year than in previous years, with high-profile guest organizations including, Rosneft, Gazprom Neft, Yakutniproalmaz Research and Design Institute, State Construction Inspection Administration for the Sakha Republic, Melnikov Permafrost Institute and Siberian Branch of Russian Academy of Sciences, Transneft, TomskNIPIneft, SurgutNIPIneft, BashNIPIneft, Fundamentproekt and others. 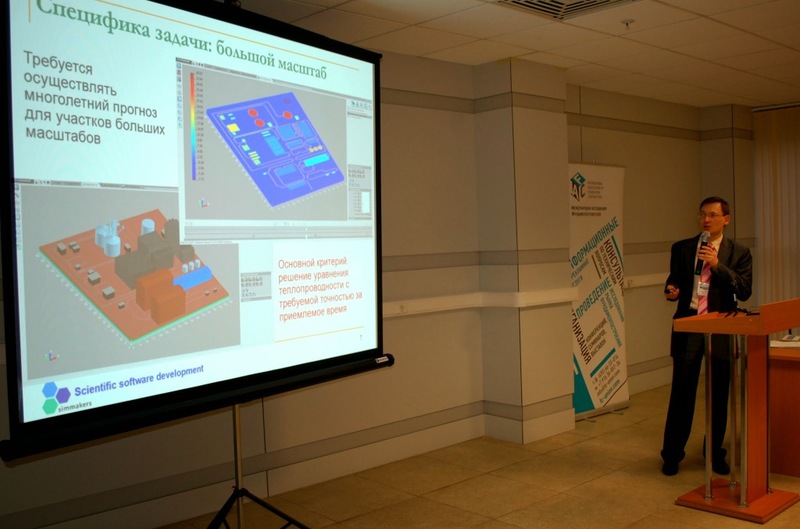 Simmakers conducted talks and presentations regarding computer simulation technology for thermal processes in grounds using Frost 3D Universal. These presentations were very popular, generating keen interest from organizations involved in the design of facilities and the extraction of natural resources in permafrost regions.